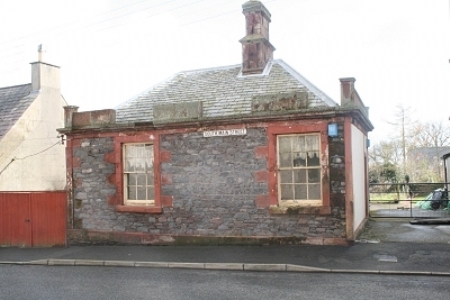 Stone built single storey building fronting onto South Main Street with former two storey Smithy to the rear. 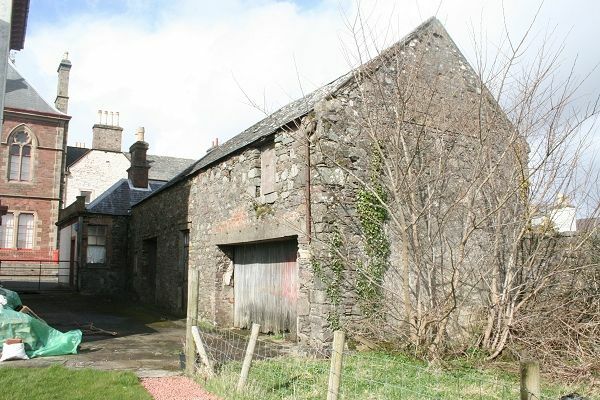 Stone built single storey building fronting onto South Main Street with former two storey Smithy to the rear. The property offers excellent potential for development and maybe suitable for conversion to domestic premises subject to the appropriate permissions being obtained. 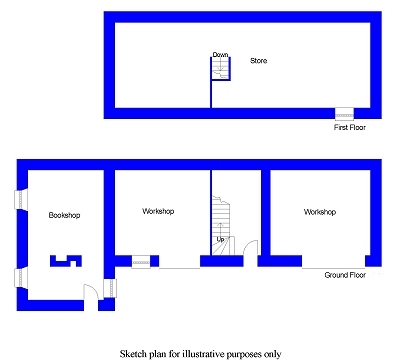 In the past Planning Permission was granted to provide 3 lock-up shops and a spacious two bedroom flat. Mains supplies of water, electricity and drainage are located nearby. To be assessed on completion. Offers in the region of £65,000.